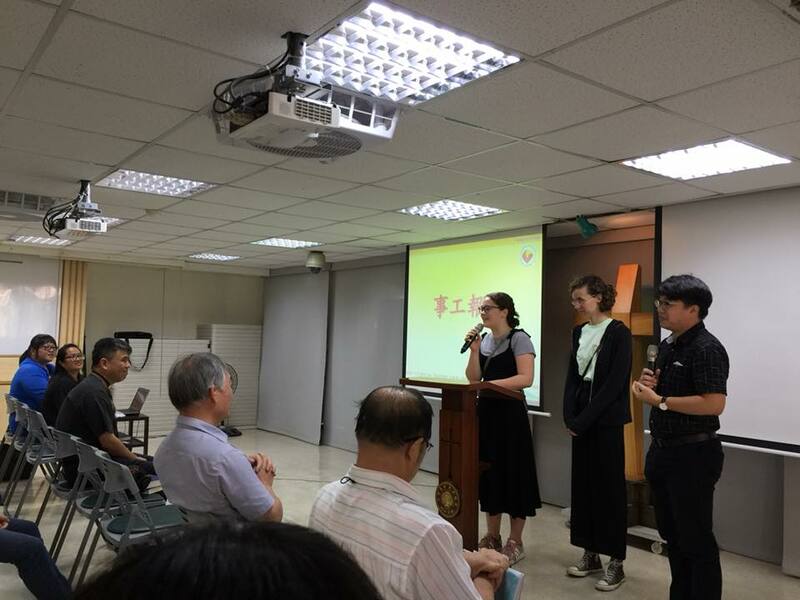 Ms. Judith Zissoldt and Ms. Lou-Charlotte Manterfeld, sent and sponsored by Berliner Missionswerk (BM), are youth volunteers assigned to serve as short-term mission partners with PCT Seamen’s & Fishermen’s Service Center (Kaohsiung) from 1 September 2017 until 31 August 2018. 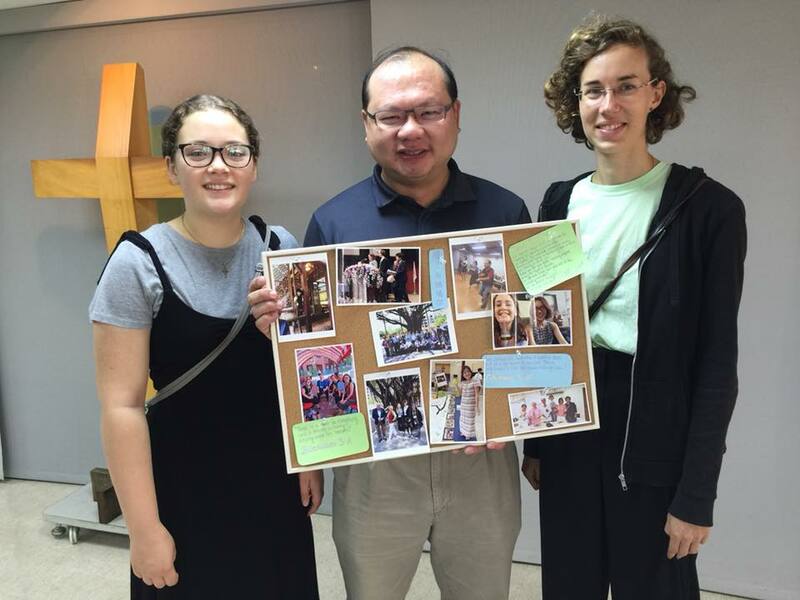 On August 20, they visited the PCT General Assembly Office and said farewell to the PCT. They also wanted to convey their deep gratitude to the PCT for providing them a great opportunity to serve different people. 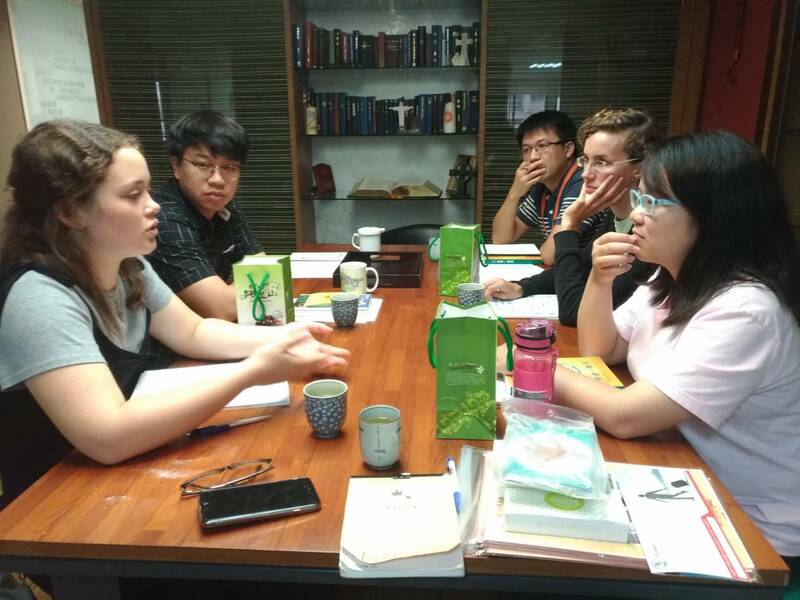 During their short-term mission in Taiwan, they participated in various international activities such as PCT 63rd General Assembly, I love Taiwan Mission Camp, Mission 21 ASF...etc, got to know lots of friends from different countries and learned things through new viewpoints. "I'm gonna miss everything in Taiwan. Taiwan is my second home, and I never regret choosing Taiwan," said Lou. 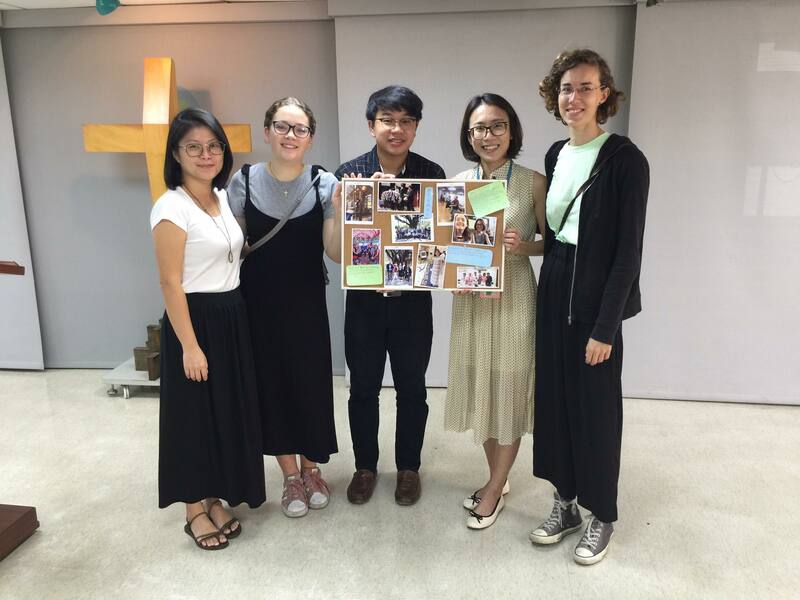 Judith also expressed her experience of her short-term mission, "I have seen many people serving others through different ways. Everyone has varied baskground, and that makes everything interesting." 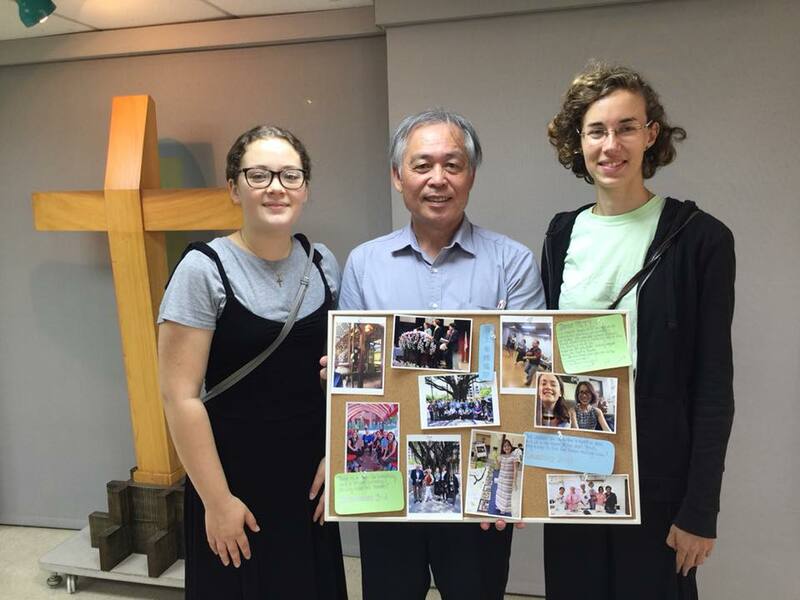 PCT is grateful for having them here in Taiwan and serving God and His people. We really walk together and are touched by the spirit of oikumene. May the grace of the Lord Jesus Christ, the love of God, and the fellowship of the Holy Spirit be with them. We pray also for the on-going relationship between our respective nations Germany and Taiwan. Youth volunteers sharing the experiences ofshort-term mission.